Sojourn Mortgage – award-winning home loan mortgage brokers – Hartford CT – No-stress home loans, re-fi's and reverse mortgages. We make the journey easier. What if getting a loan for a home, an investment property, a lake house, reverse mortgage and even a refinance could be less stressful? Now it can be with Sojourn Mortgage Company LLC, a mortgage broker company located in downtown Hartford. Most people get overwhelmed with the lending process, the amount of paperwork and the significant time it takes to get a home loan. At Sojourn Mortgage, we help make the journey as smooth as possible, while obtaining the best product and lender for which you qualify.  Sojourn Mortgage offers award-winning customer service as a 12-year recipient of the 5-Star Award for Mortgage Broker Excellence as seen in Connecticut Magazine. You don’t have to go it alone. We’re with you every step of the way. We listen carefully to your needs and will help you identify your goals; we offer our professional counsel on how to meet those goals; and then we apply our expertise to assist you in achieving your goals. Our goal is your complete satisfaction throughout all phases of the professional transaction. Want a general idea of what mortgage payments might look like? 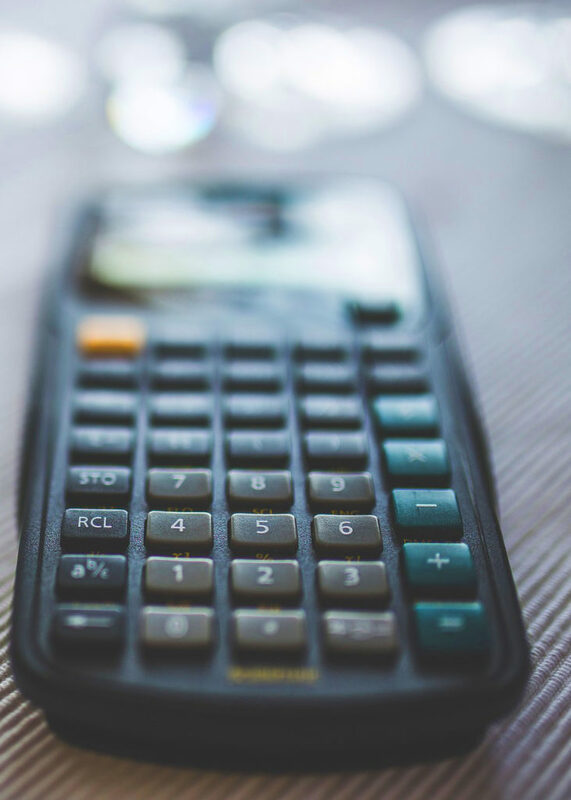 Use this handy mortgage calculator. There’s no better time to buy, refinance or invest. Sojourn Mortgage will tailor a loan program to suit your needs, whether you are a first-time home buyer, a long-time homeowner looking to refinance, or seeking a reverse mortgage. Nearly stress-free lending is only a phone call or click away.